Veteran Washington Correspondent Jessica Yellin will bring her years of experience to her first novel, Savage News, set to be published next year. Let’s hope she tells some insider stories! 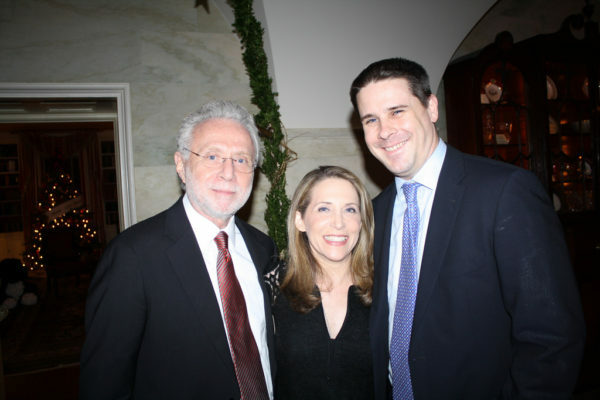 Yellin was a correspondent for ABC News, MSNBC, and most recently CNN as their chief White House Correspondent, covering the biggest political stories of the last 15 years. You can read the full Page Six report here.